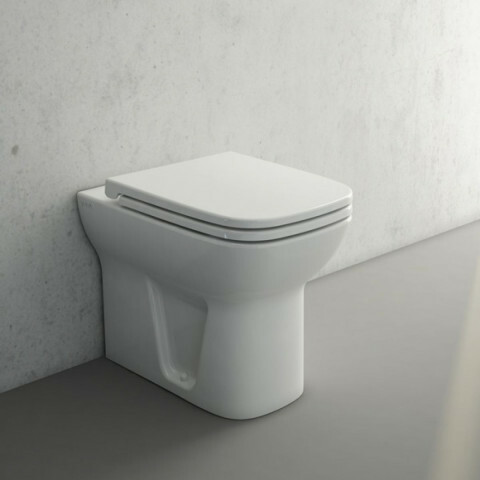 VitrA supplies millions of pieces of ceramic sanitaryware each year. 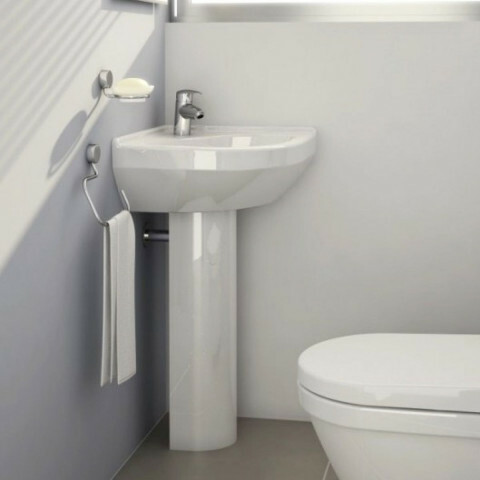 It all started with a small workshop in the Istanbul district of Kartal. 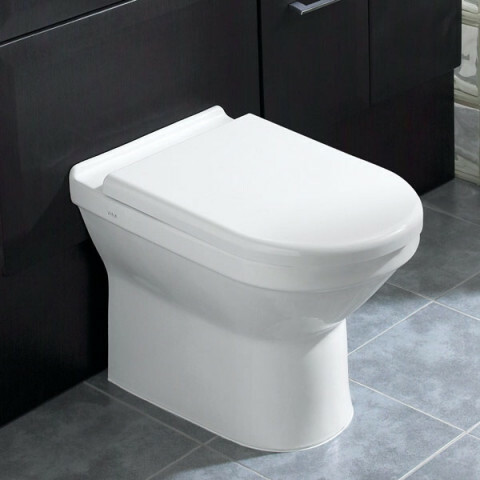 The year was 1942 and an eight-man team worked tirelessly to supply the country with a variety of earthenware products that couldn’t be imported to Turkey during the Second World War. 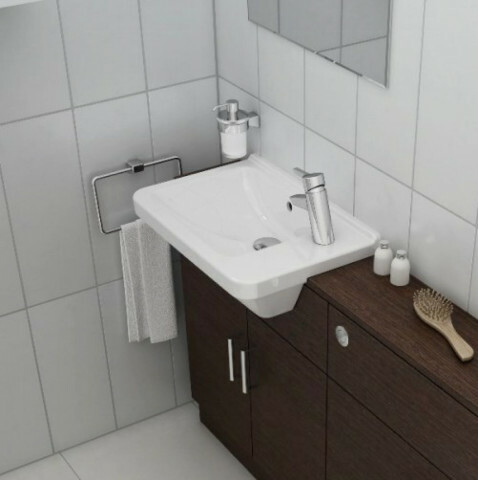 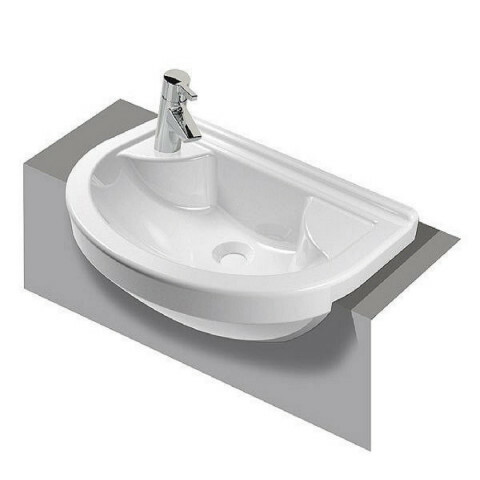 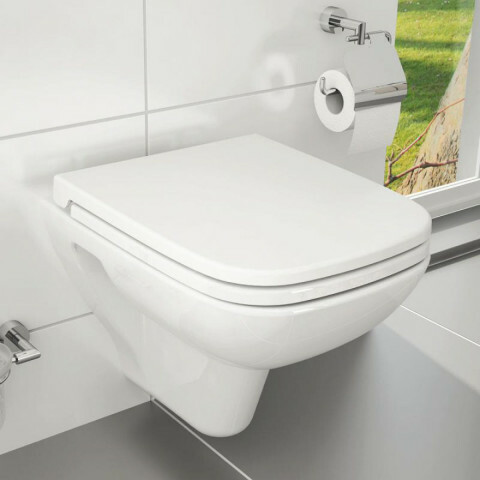 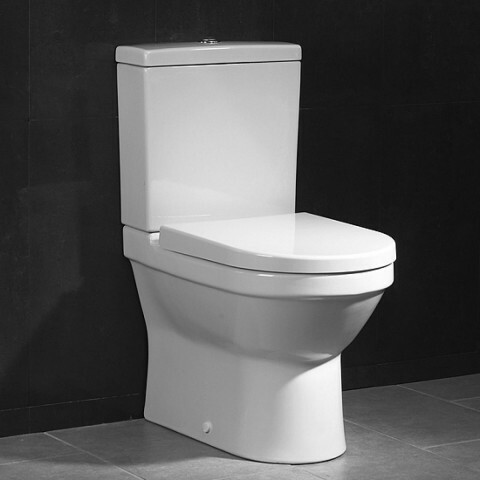 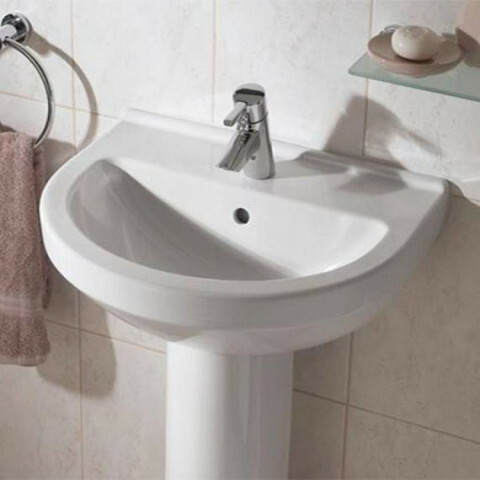 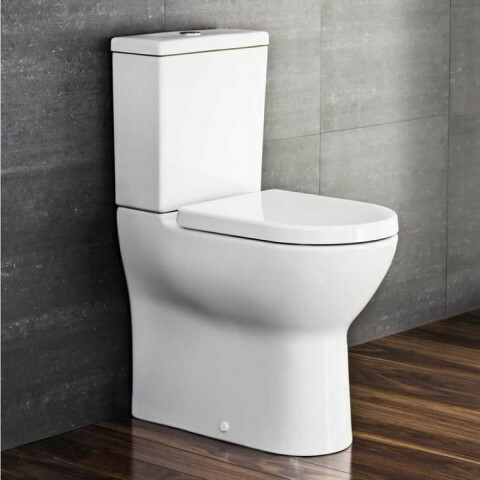 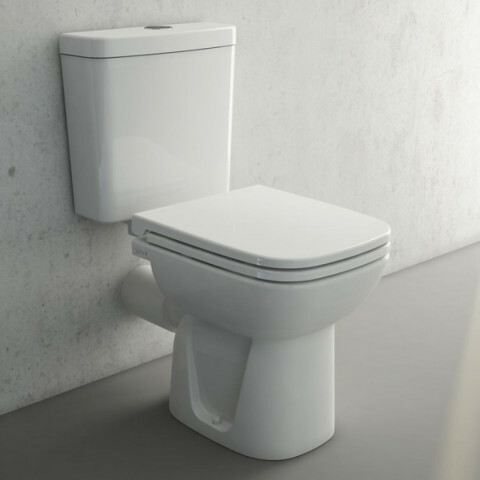 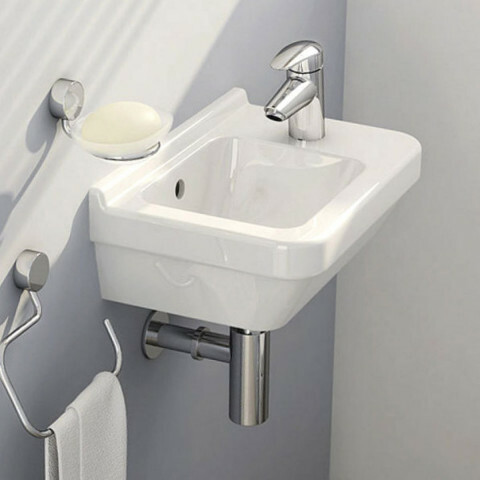 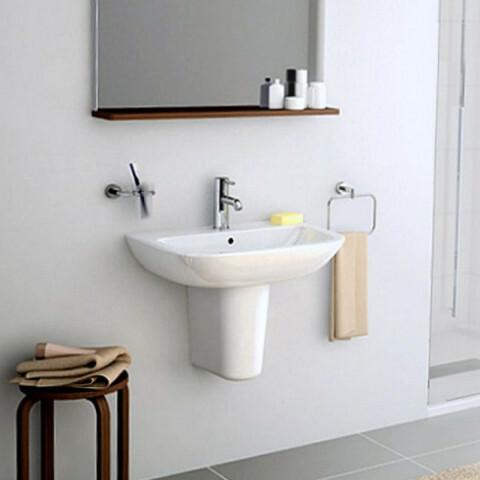 The Vitra range including sanitaryware, furniture and brassware are also available to view in our showroom.